H&M is on fire right now, delivering on some of S/S 19’s most directional trends. You might have noticed the Studio range all over IG thanks to it being seeded out first to our favourite influencers and a fabulous shoot with key names in the Arizona desert. Then there’s the Trend section, an expertly curated edit of stylish separates for when you just want to skip straight to the good stuff. And let’s not forget the old favourite, New-In. Influencers are going wild for this print right now. 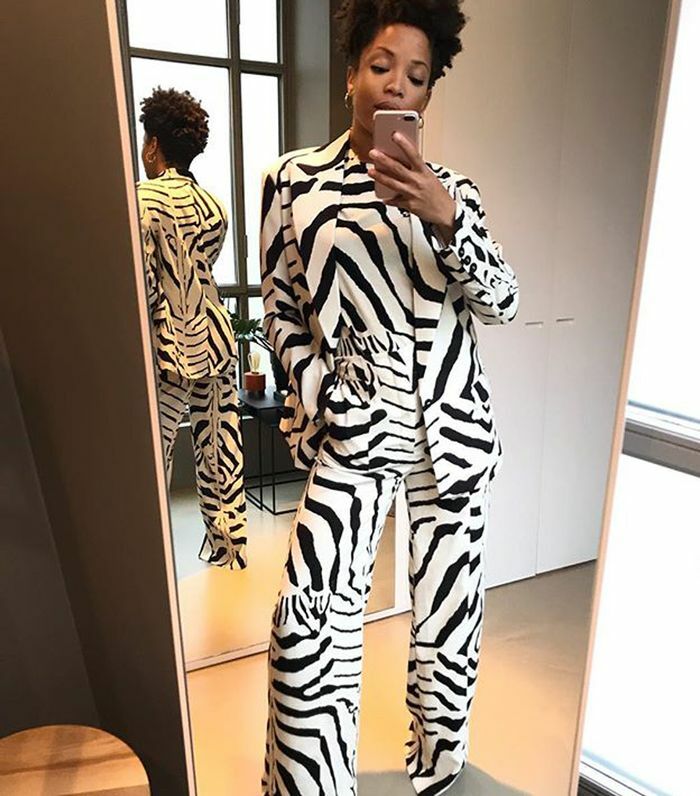 We’re quite seeing this pattern everywhere, and just in time, H&M’s Studio collection has landed, packed full of amazing zebra-print separates like dresses, wrap-style skirts, puff-sleeved blouses and high-waisted trousers. Wear one or wear them all (just get involved). Beige is back (did it ever really go away? ), and we’re celebrating by slipping into neutral, sandy shades top to toe. Choose a tailored blazer, a belted shirtdress, blouse or boilersuit, and be sure to keep the rest of your outfit tonal. Finish with tan accessories and gold jewellery. Slip dresses are still entirely valid, but now feels like the time to embrace something new. 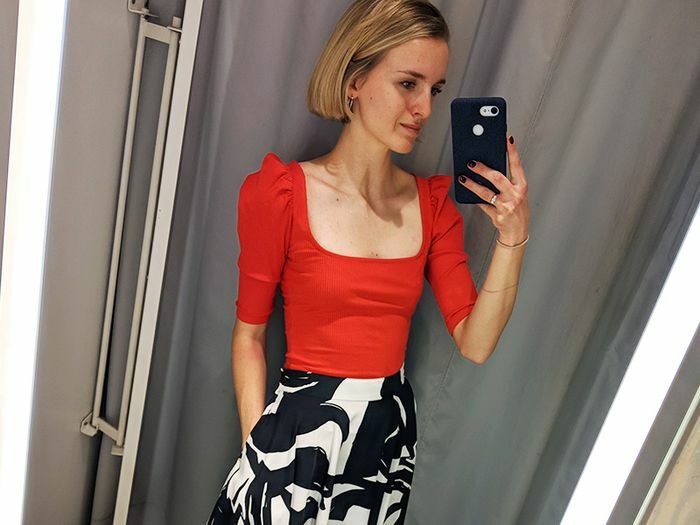 According to H&M and some of the best-dressed influencers around, free-flowing, billowing dress are the way to go. Printed, plain, boho or minimalist—the options are endless. There’s no denying the appeal of a one-piece, and H&M has already started dropping statement styles (think stripes, animal prints and impossibly chic scoop-back styles) that have us dreaming about summer. Practical, comfortable utilitarian pieces are in, and we truly believe these are the ones you’ll rely on now and well beyond spring. 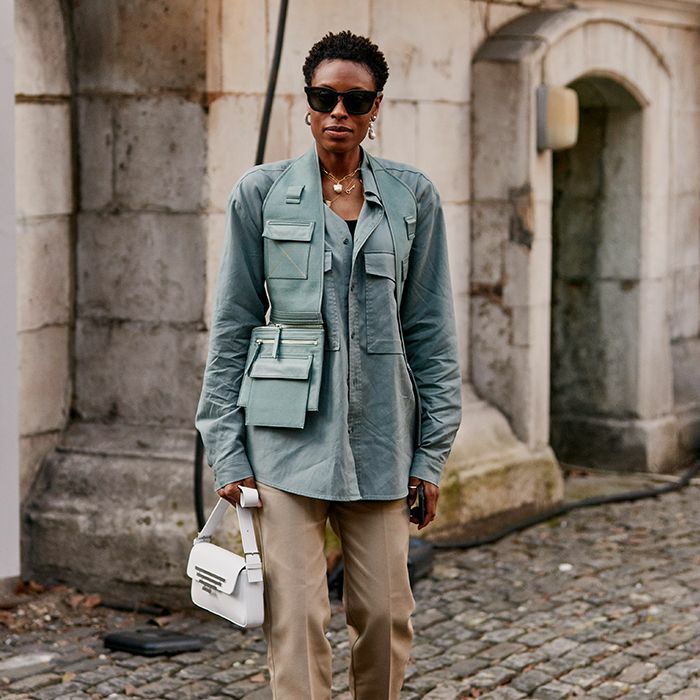 Utility jackets (or shackets) are perfect for throwing over floaty dresses during the tricky transitional weather, while a khaki shirtdress topped with pockets is ideal for upgrading your workwear wardrobe in time for spring. You’ll get so much wear out of these. Next up, the cult Zara items our fashion friends will be wearing in 2019.